They’ve defiled the sacred site of Black Oak Rock, killed the Old Man Oak and his lad. Now they raid trade caravans, stealing their goods and slaughtering their people. Now they’ve grown too bold and raided the out lying steads, taking Farmer Ham and his family ! So you thought Orcs were a push over eh? Simple fodder, whose doors you could break down, kill them and their folk and seize their goods as your own. Once you’ve met this lot you’ll reassess that situation. Iolop Kar, the Orc in the Iron Mask. 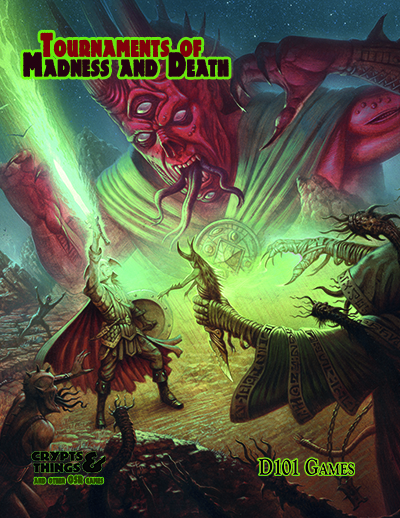 As a taster of their upcoming Book of Quests, those fine fellows over at The Design Mechanism have released one of the adventures as a free pdf. Baz Stevens, of RPG Treehouse fame, has authored a free scenario/setting. 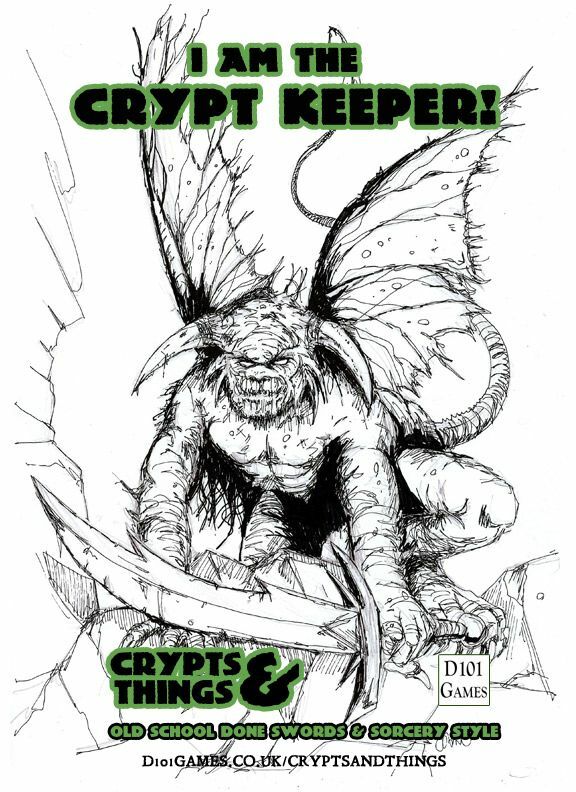 Although written specifically for Pelegrane Press’s 13th Age, it oozes old school UK/White Dwarf atmosphere and is suitable for use with your D&D of choice.